Heated Seats, Rear View Camera, Remote Keyless Entry, Bluetooth, Aluminum Wheels! Cute, comfortable, and customizable, this subcompact Versa Note was built to be your new accessory in the city. 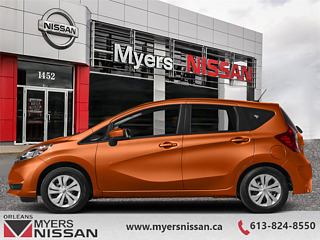 The 2019 Nissan Versa Note is built for the modern car buyer. Its small size and agile nature make it perfect for urban commute, and its long list of upgrades and features make it easy to suit to your needs. 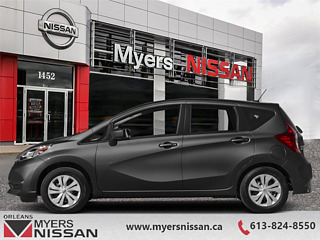 All this style and character on top of a fuel efficient motor make the Nissan Versa Note the perfect subcompact for the new car owner. This snow cap wht hatchback has an automatic transmission and is powered by a 109HP 1.6L 4 Cylinder Engine. 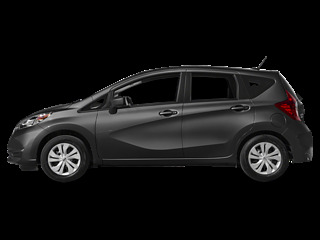 Our Versa Note's trim level is SV CVT. Stepping up to the Versa Note SV adds aluminum wheels, remote keyless entry with power locks, power windows, cruise control, heated seats with armrests, and a leather wrapped steering wheel to the amazing standard features like Siri Eyes Free, hands free text messaging assistant, rear view camera, heated power side mirrors, Bluetooth calling and streaming, 7 inch touchscreen with AM/FM/CD audio, MP3/WMA playback, aux and USB inputs, and steering wheel mounted audio control for convenience and connectivity. 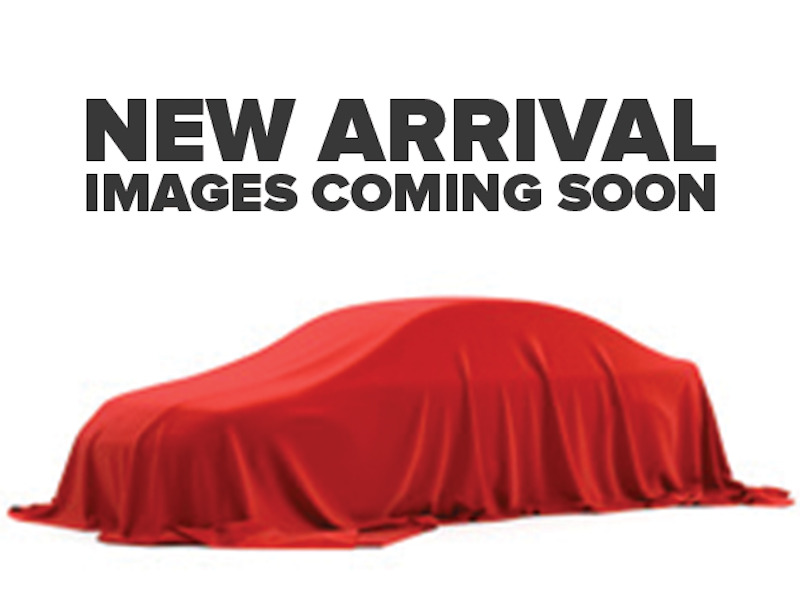 This vehicle has been upgraded with the following features: Heated Seats, Rear View Camera, Remote Keyless Entry, Bluetooth, Aluminum Wheels, Steering Wheels Audio Control, Siri Eyes Free. Total rebate of $500 is reflected in the price. Credit includes $500 Non-Stackable Dollars and is available in lieu of subvented financing rates. Buy this vehicle now for the lowest bi-weekly payment of $143.05 with $0 down for 84 months @ 5.99% APR O.A.C. ( Plus applicable taxes - and licensing fees ). Incentives expire 2019-04-30. See dealer for details.